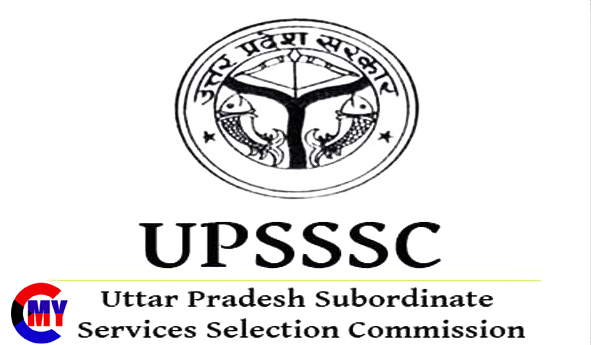 HSSC - Haryana Police Department- are invited to online application form for the Gram Sachiv and Canal Patwari Post Recruitment 2019 Those Candidates Are Interested to the Following Recruitment and Completed the All Eligibility Criteria - Read the Full Notification and Apply Online! Canal Patwari : Class 10 High School Exam in Any Recognized Board in India. Gram Sachiv : 10+2 Intermediate Exam in Any Recognized Board in India.